This was the first time I plotted and planned on shooting around the New Moon. Almost every month I get out there for three nights of moon photography. 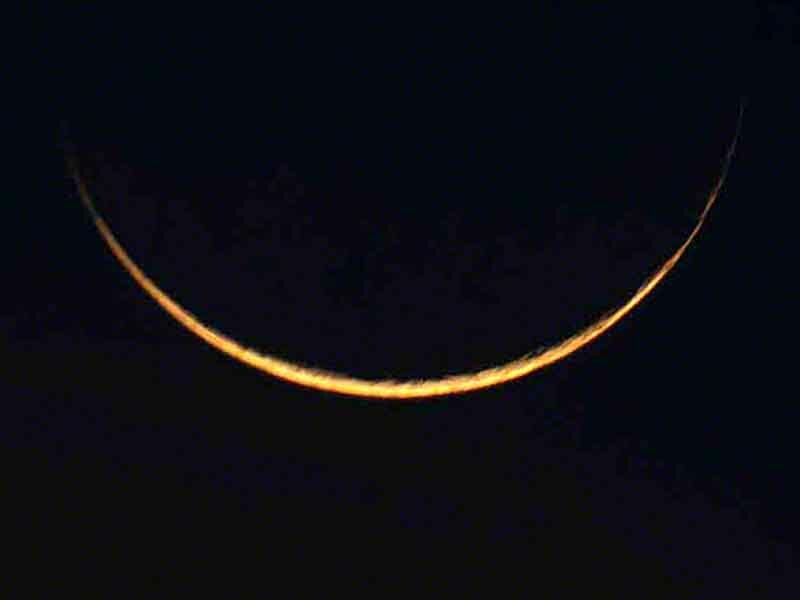 The weather and cloud conditions were perfect for some New Moon shots. I narrowed it down, to where I'd get the skinniest shot of the October moon today. Y'all won't be seeing any New Moon images from me, I hate to inform you. That's because the New Moon isn't visible from earth even, on a cloudless evening.